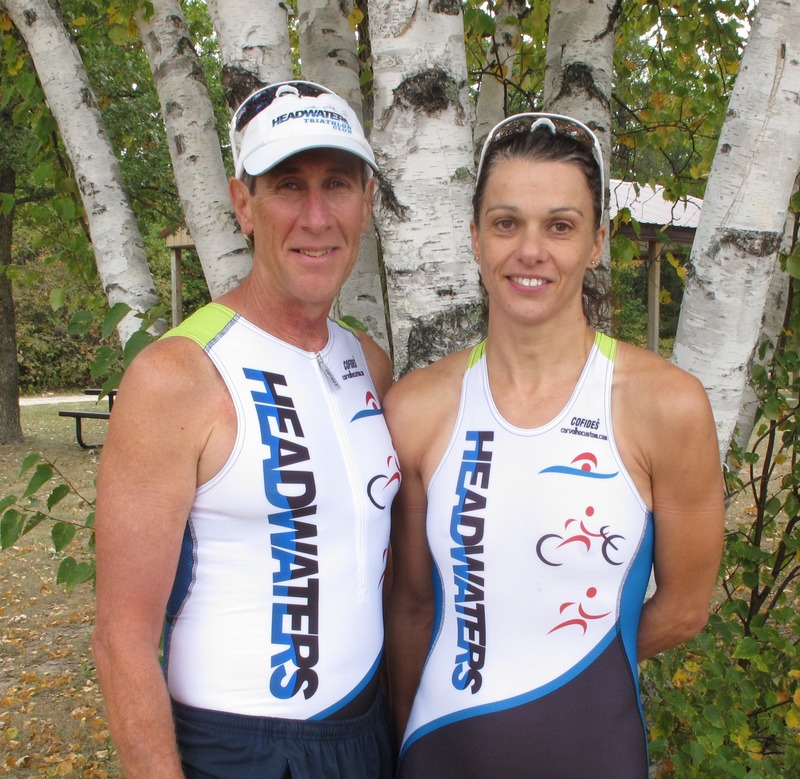 Three members of the Headwaters Triathlon Club are heading to World Championships. Jasmin Carlson (not pictured) will participate in the 2012 Duathlon Age Group World Championships in Nancy, France this September. Neil King will compete at the 2012 Triathlon Age Group World Championships in Auckland, New Zealand in October. And Christel Kippenhan recently qualified for the 2013 Triathlon Age Group World Championships, which will be held on the Olympic Course in London next year.